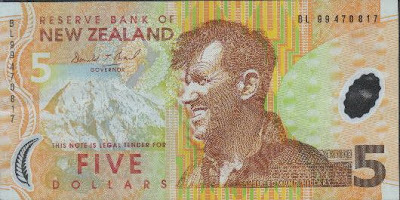 Sir Edmund Percival Hillary, KG, ONZ, KBE (20 July 1919 - 11 January 2008) was a New Zealand mountaineer and explorer. On 29 May 1953 he and Sherpa mountaineer Tenzing Norgay became the first climbers known to have reached the summit of Mount Everest. They were part of the ninth British expedition to Everest, led by John Hunt. In 1960, Sir Edmund Hillary mounted an expedition to collect and analyse physical evidence of the Yeti. He sent a Yeti "scalp" from the Khumjung monastery to the West for testing, whose results indicated the scalp to be manufactured from the skin of the serow, a goat-like Himalayan antelope. But some disagreed with this analysis. Myra Shackley said that the "hairs from the scalp look distinctly monkey-like, and that it contains parasitic mites of a species different from that recovered from the serow."